US Military Occupation of Hawaii Continues! POHAKULOA TRAINING AREA, Hawaii: There will be increased aircraft noise over Pōhakuloa Training Area this week. U.S. Navy and Air Force aircraft begins arriving at Joint Base Pearl Harbor-Hickam for the beginning of the Navy’s biennial Rim of the Pacific exercise. Known as RIMPAC for short; its the world’s largest international maritime exercise, and includes 21 participating nations. Navy fighter aircraft began training over PTA on June 24 and will continue until July 1. They will also train from July 7-9. RIMPAC is scheduled to begin officially on June 29 and conclude Aug. 3. 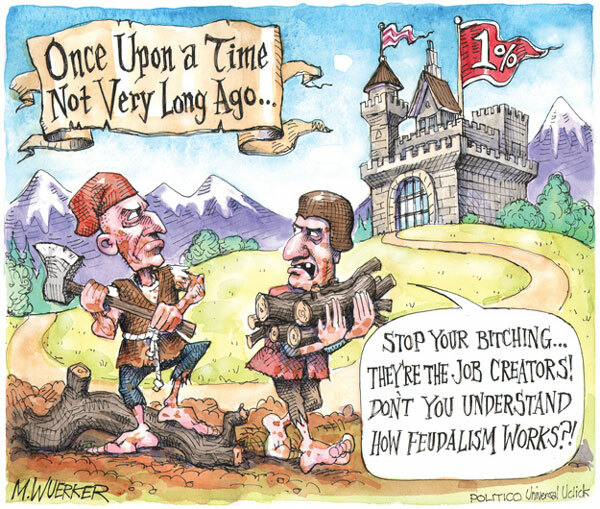 Stop the Return to Feudalism! Who Profits From War & Wall St.? Who Pays With Their Lives? The 99% & the Planet! 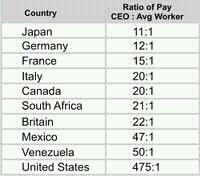 What candidates will call for an end to all U.S. wars and a Maximum wage of 10:1 for CEO to average worker? If 10% is good enough for Jesus, 10 times the average worker should be good enough for CEOs. No Agreement with the US Marines! Marines told to Stop the Bombing, Clean Up and Leave! End the Illegal US occupation of Hawaii! A June 19, 2012 meeting of community people with the US Marines in Hilo didn’t go well for the Marines. The Marine team of 5 was led by Captain Derrick George, but no one with real decision making power was there for the Marines. Dozens of Kanaka Maoli and other community people attended. The Marines were trying to craft a “Programmatic Agreement on cultural and historic sites” to expand military training in Hawaii using a variety of additional helicopters, including the M-22 Osphrey throughout various islands in Hawaii including even night landing missions at Kalaupapa on Molokai. The community people who attended were unanimous in their opposition to any further training. Kaliko Kanaele said: US has a conflict of interest as an occupying party. Robert Park said: Get out of my house. Take it to your own house. We have the right of self-governance. Others asked about military jurisdiction and said they want military clean up, including the Depleted Uranium present at the Pohakuloa Training Area (PTA). Kelii Ionae said: I find it offensive that the purpose is to protect historical sites. You destroy the baby but protect the diaper…. This is a pyramid scheme. I find it offensive that you pretend to protect historic sites when you destroy everything. You facilitate fraud. You should bomb Washington DC and where the people benefit the most. If you want to take care of historic sites — Stop bombing. Ed Miranda, of the Big Island Burial council said you are just looking for anybody to work with to sign an agreement. I’m from Kaneohe and I know what the Marines have done. Cut the landscape in half. You are creating more and more adverse effects. You can’t convince us about striking a balance. Kealoha Pisciotta said the military should have recorded the community comments. Decision makers should be here. At PTA there is daily bombing of the pu’u –bural sites. They are used as targets. She told the Marines if you continue to bomb you will lead to the destruction of the Hawaiian people. She noted PTA’s lease is up in 2026 and instead of hearing about military clean up we only hear of more and more training. John Ota was concerned about land, water and endangered species destruction from military training at PTA. Moanikeala Akaka siad the military has no respect. She was told in conference call that it would be too expensive to have this meeting. It’s not too expensive to bomb, but it’s too expensive to have a meeting with the community. And she added that it’s insulting that the military did not record the thoughts expressed at this meeting. Ron Fujiyoshi cited Isaac Harps proposal about US Public Law 103-150 needing follow up. Others said there can be no agreement without FREE, INFORMED, PRIOR CONSENT. There is nothing free about this since Hawaii is under US military occupation. Everything is done under duress! A chant as a prayer was offered toward the end of the meeting for the Marines to hear the voice of the people and the land. Glenn Greenwald reports that Senate Democrats and Republicans are pushing for war with Iran in equal numbers. There is no evidence that Iran is working on a nuclear weapons program. The Ayatollah, who is head of Iran’s government, has said it goes against Islam to make nuclear weapons, and he has forbid it. One recalls that the illegal invasion of Iraq was also bipartisan, and, though partisan Democrats blame President Bush these days, Bush had the support of the overwhelming majority of Democrats at every step in violating international laws of war. The two recognized legal authorizations for such a war are 1. Self defense, after a nation has been attacked and 2. 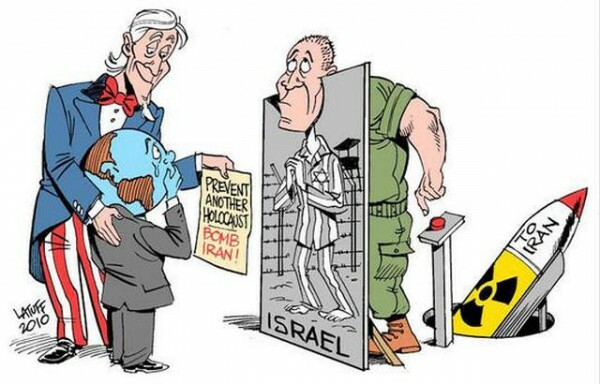 Authorization by the UN Security Council, neither of which applied. Meanwhile, Michael McAuliff tells us that the Senate voted 66-33 to reject a bill to restore $4.5 billion in food stamps for the poor – mainly children and the elderly, while trillions of dollars continue to flow to the top 1% – the bankers, arms makers, and the oil companies! Hands off Syria and Iran! End the Drone Wars! We Need Jobs, Education and Healthcare, Not Endless War! Feed the People, Not Wall St. & the War Machine!